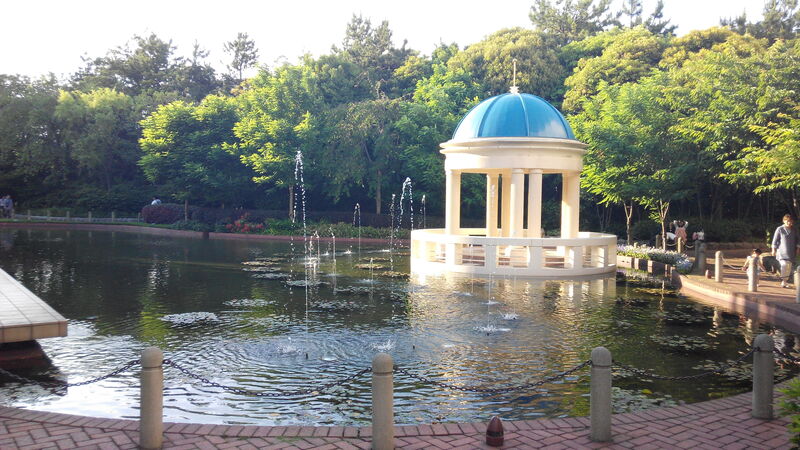 We stayed at the intercontinental Tokyo bay for the 1st 2 nights . 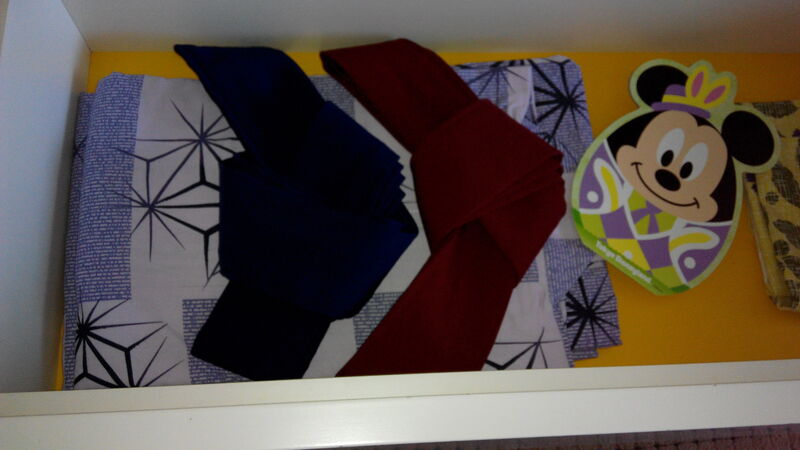 The location is convenient with free shuttle bus transport to JR Hamamatsucho station on the Yamanote line. It cost us 35k IHG points per night instead of 99,000 yen (USD$990) in cash. The hotel rates are high because of the ongoing International Tokyo Toy Show (http://www.toys.or.jp/toyshow/index_en.html) at the nearby Tokyo Big Sight. 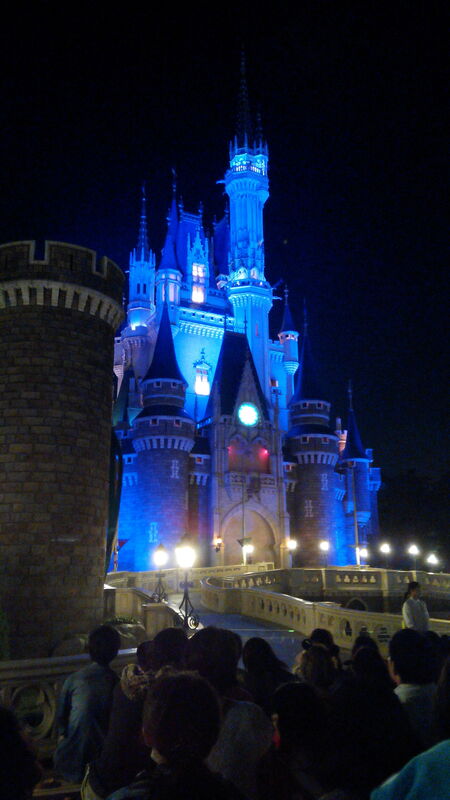 Normally the hotel room sells for less than 20,000-25,000 yen ++ per night. To get to Meiji Shrine, Harajuku, we took the free shuttle bus transport to JR Hamamatsucho station and JR line to Harajuku. 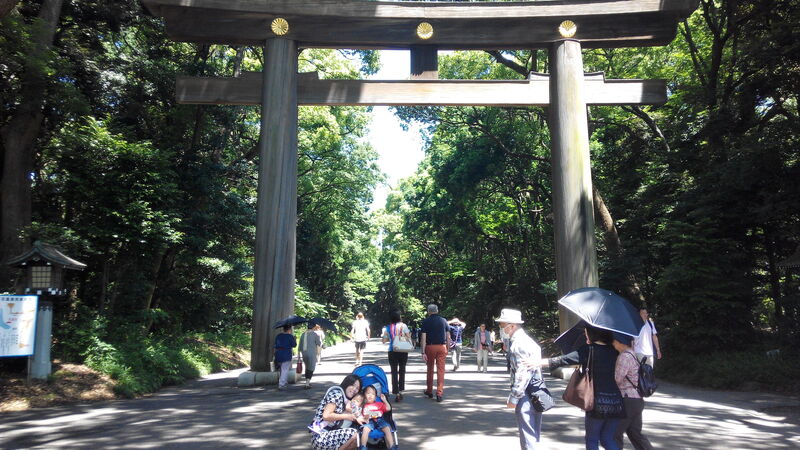 Meiji shrine w as built for Empress Shōken by emperor Meiji, completed in 1920. 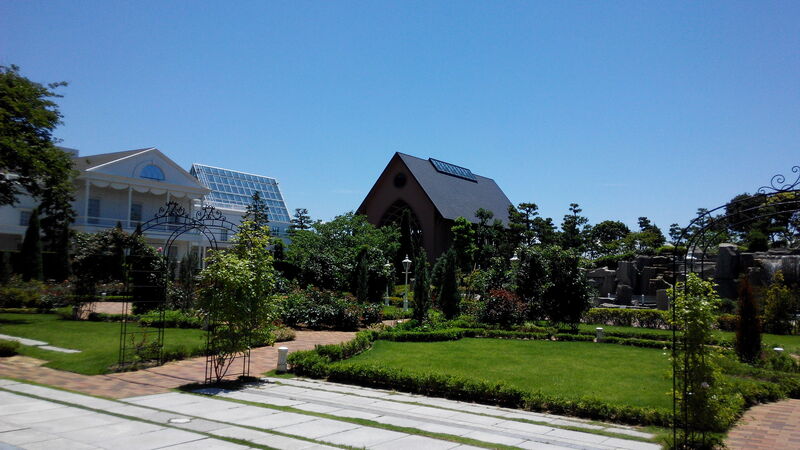 It is also a highly popular place for traditional Japanese wedding ceremonies to be held. In the 30 mins we spent at the shrine, we saw no less than 3 sets of wedding proceedings! Of course the highlight of the trip has to be the Taiko with its majestic, deep reverberating booms that echoes through the whole compound. It is loud enough to scare Z, but not enough to wake A up! Next we went for a walk around Harajuku where you can find the most fashionaly dressed youths, and different lines of puzzling queues. 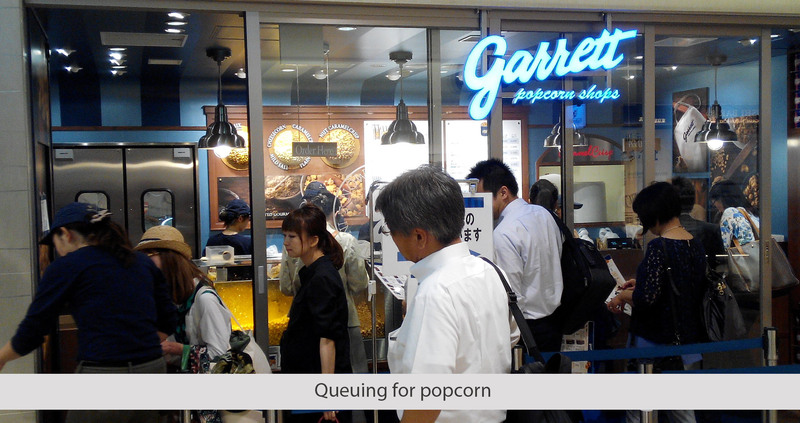 Apparently novelty foods like Garett’s popcorn are a huge craze in Japan, and you often seen snaking queues for these food! For lunch, we had a must-try whenever we travel…. and yes…… you’ve guessed it right! It’s Macdonald’s. We also walked pass a relatively unattractive looking eatery called Wolfgang Puck and needless to say we were skeptical and thought it was a gimmicky restaurant name. On returning back to the hotel, we found out that Wolfgang Puck did indeed have a restaurant in harajuku! (palm to face!) A to-try place next time perhaps! And so the rest of the day was idled away in Shinjuku and Shibuya where we saw a myriad of interesting stationery and household stuffs at Tokyu, Daiso (100 yen) and Muji. We saw that Muji in Japan sells minimalist looking fridge and appliances. We saw durian going for 10000 yen (USD$100). We experienced the Shibuya scramble crossing, and we took a short cab ride back to the hotel room costing USD$30. We checked out of Intercontinental Tokyo Bay and took a taxi to Sheraton Granda Tokyo Bay Hotel (USD$65) where we will be spending the night at. 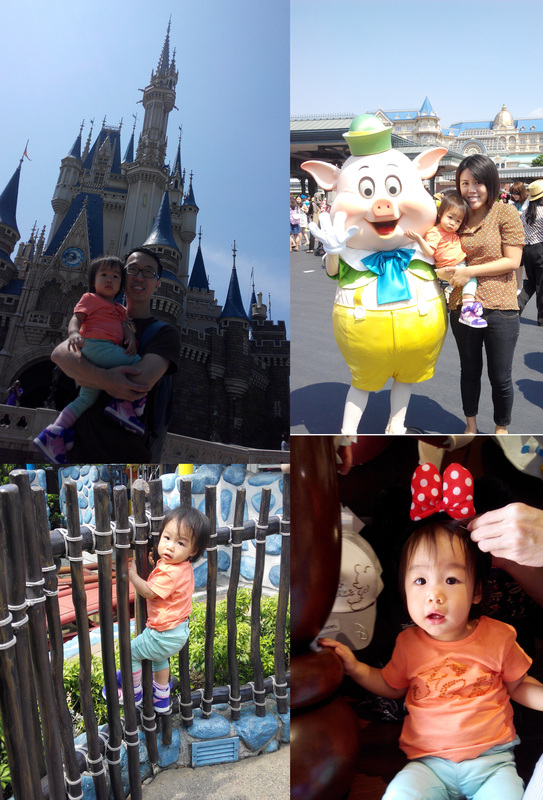 We got a good rate of 28,000 yen for the 1st night ( inclusive of 2x Disneyland tickets ) and 2nd night at 13,000 yen. 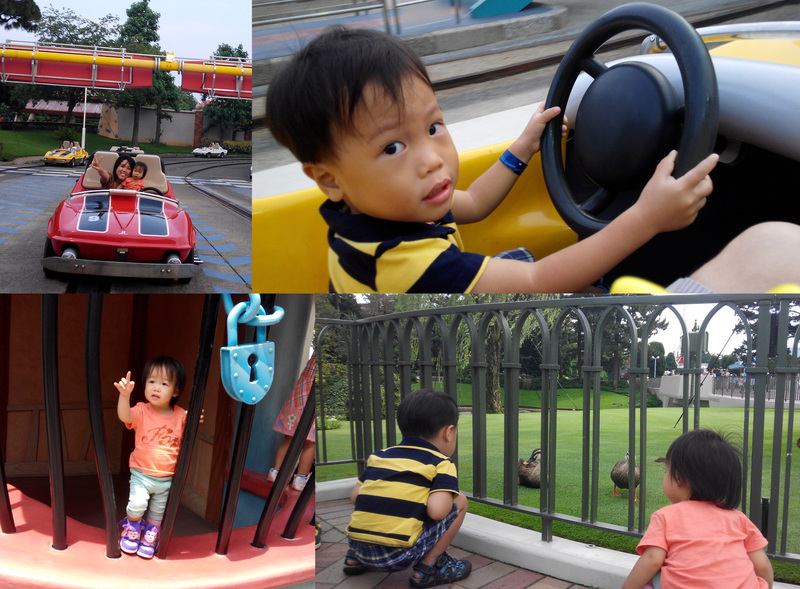 We decided to stay 2 nights in Disneyland to facilitate us spending the whole day there with the kids! On checking in, we were pleasantly surprised to be upgraded to a treasure room (Penton Kids room) on the 8th floor with a view of the Disney Park from where we were able to watch the fireworks at night. There’s even a little mouse hole in the hotel room which Z checks everyday to see if mousie is home! 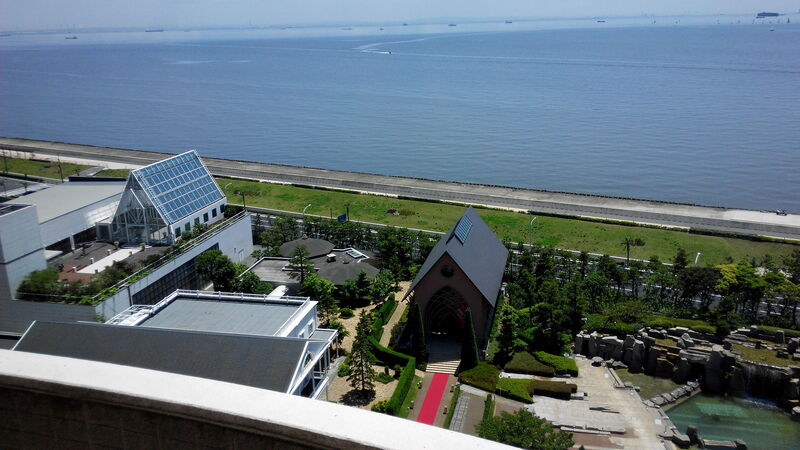 The hotel ground is beautiful with a garden featuring kid’s golf, sea water pool and there were 2 wedding chapels (the hotel is renowned in Tokyo as one of the top wedding resorts) set breathtakingly against the backdrop of blue sea and sky. 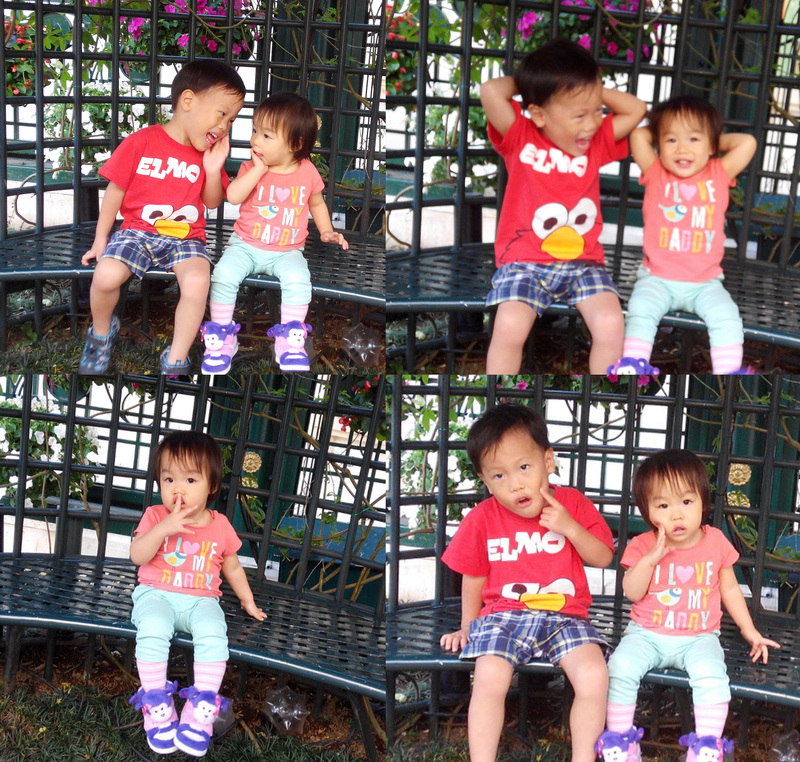 Some posings by the kids before dinner. They caught the ‘Kawaii’ bug you think? Usually, the same day normal flexible rate is 15,600 / 16,000 yen and Disney tickets x2 will cost 12,800 yen in total, so there are some savings of about 2,400 yen on certain days. You will have to play around with the dates, but if you are 100% sure of staying there, you can book at the lowest no-refundable rate and buy Disneyland tickets at the hotel (which is often the cheapest). Join as SPG member to save 15% off at restaurants for ala carte and buffet lunch / dinner. Disneyland day! There no need to queue for entrance because of our tickets were bought from hotel. Take note however if your tickets were not bought from the hotel, you will need to queue early for entrance tickets as there will not be further ticket sales once the maximum capacity of Disneyland is reached. The first thing we did was to get fastpass for Pooh’s Hunny Hunt – which was already queued until 5.30pm!!!! 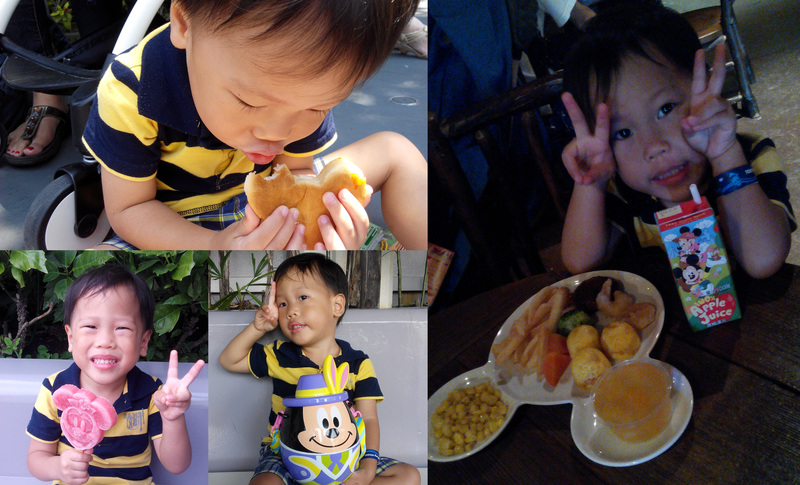 Food Z ate at Disneyland. 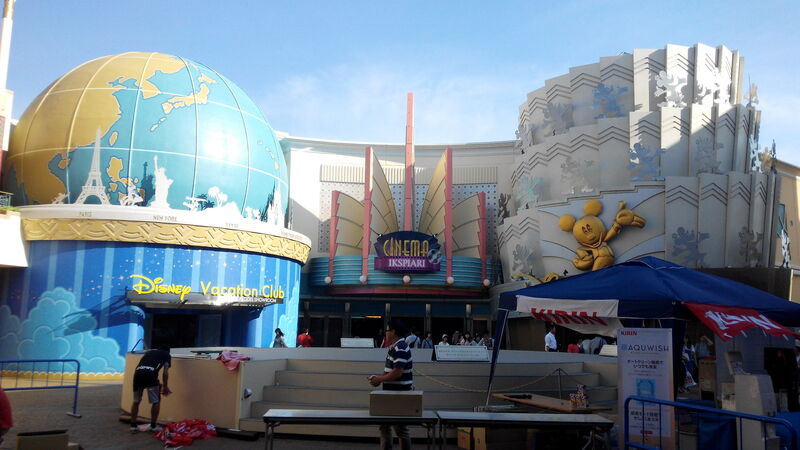 The round mickey mouse container was popcorn worth USD$20! We will surely bring this out for movies popcorn in future! 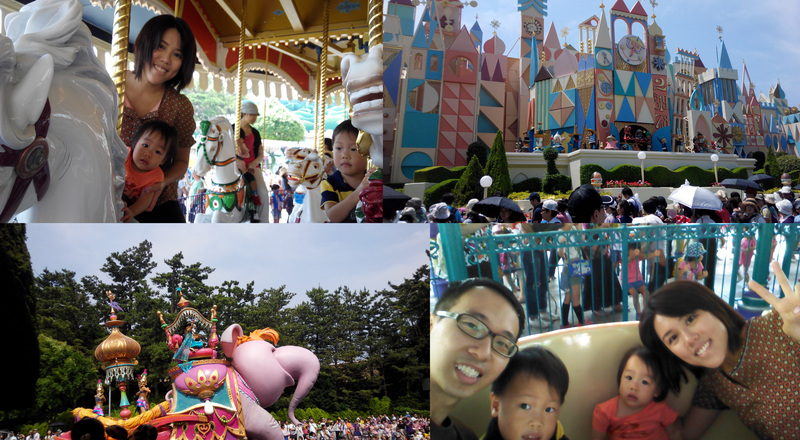 There were queues at every single rides even though it was a weekday! The longest was for Star Wars – a 2h queue! 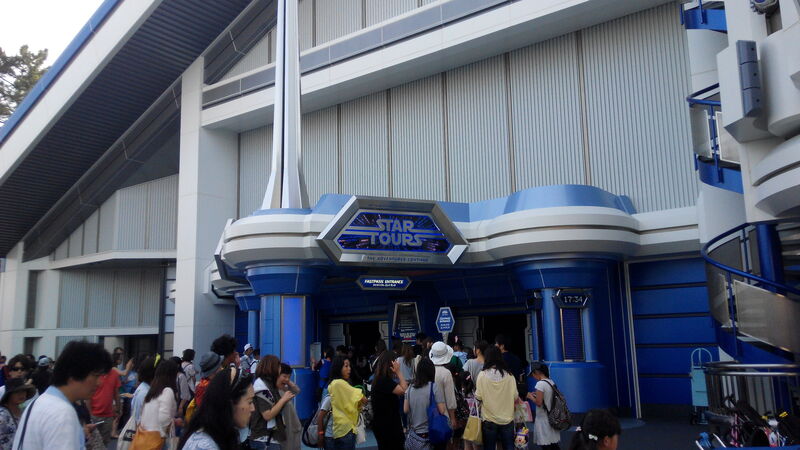 Thank God we have fastpass for Star Wars ride (touted as one of the best rides in Disneyland Tokyo). As Z and A are too young for Star Wars, KC and me have to stagger our rides. Happiness on High Fireworks show at 8.30pm for which we managed to ballot and get front row tickets. This show is the highlight and a sweet ending (for us, not the kids cause the fireworks scare them a little) to our magical day at Disneyland. The kids were K.O. 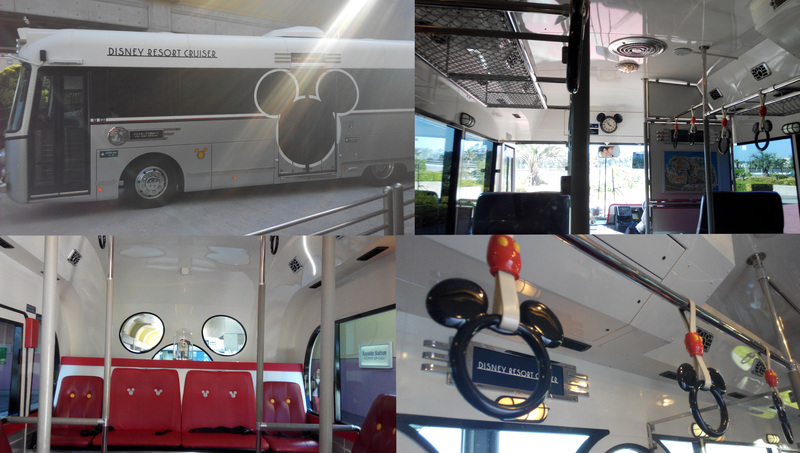 once we stepped out of Disneyland. We could not wake them up for a shower gave them a wipe down, changed them out and bid them sweet dreams, a dream as magical as the day they have!